Lorena is a photographer of the worlds that surround her. She captures honest portraits of her children, neighbors, friends, or strangers. Lorena considers the unique images in her life to be gifts that she sometimes gets to share with others through photography. When she is not talking about her passions in the third person, she is busy being a mother, wife, and HR professional in Boston, MA. 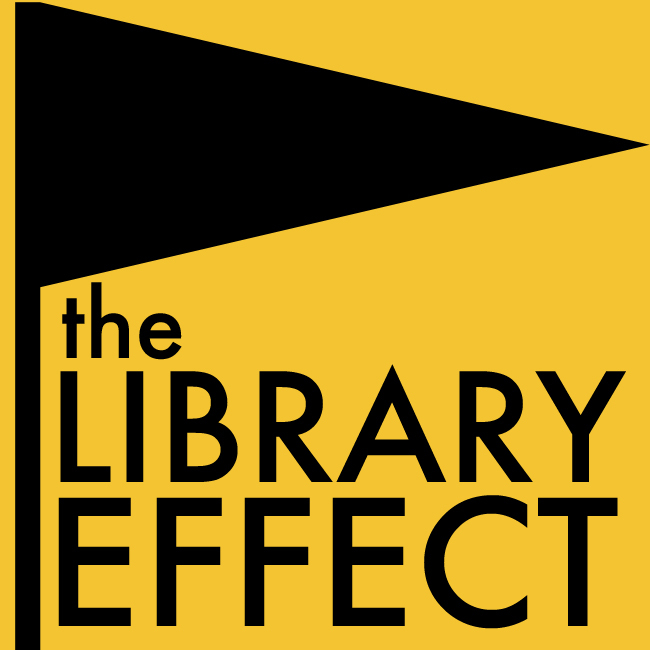 Would you like to share your visual art on the pages of The Library Effect? Visit Submissions and let us know what you would like to submit and we’ll talk about it. This entry was posted in Arts, Photography, Winter 2014 and tagged Battery Wharf, Brooklyn, Brooklyn Promenade, Carousel, Manhattan, New York City. Bookmark the permalink.